Day 191 of Photo 365 was all about Bob Dylan. With Richard Thompson, My Morning Jacket and Wilco on the ticket, the evening at Midway Stadium was an event of guest appearances (Trampled by Turtles) and Bobby pulling out a gem in Suzie Baby. It was a great night capped off with an abstract of the scene. 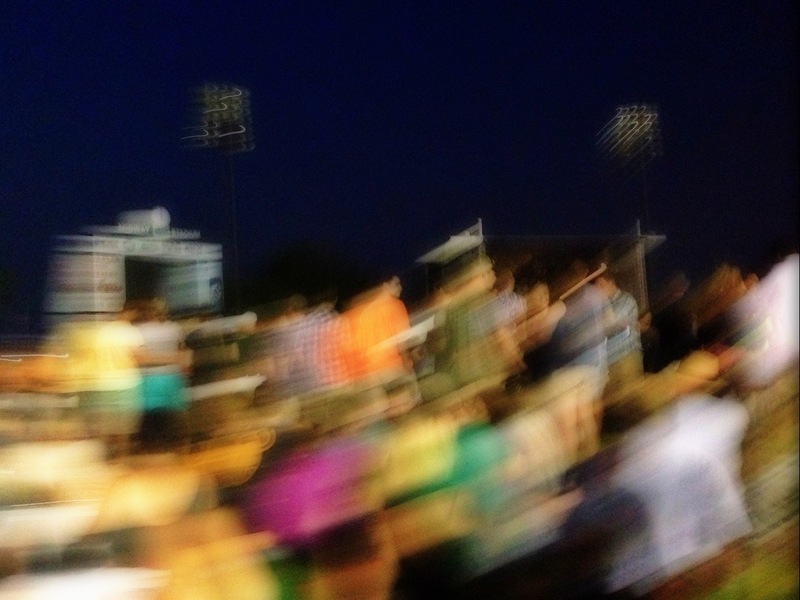 This entry was posted in Photography and tagged Bob Dylan, Midway Stadium, Photo 365, Saint Paul. Bookmark the permalink.